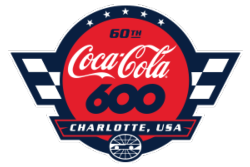 Speedway Motorsports hosts events across the major racing series including NASCAR, IndyCar Series, and NHRA. 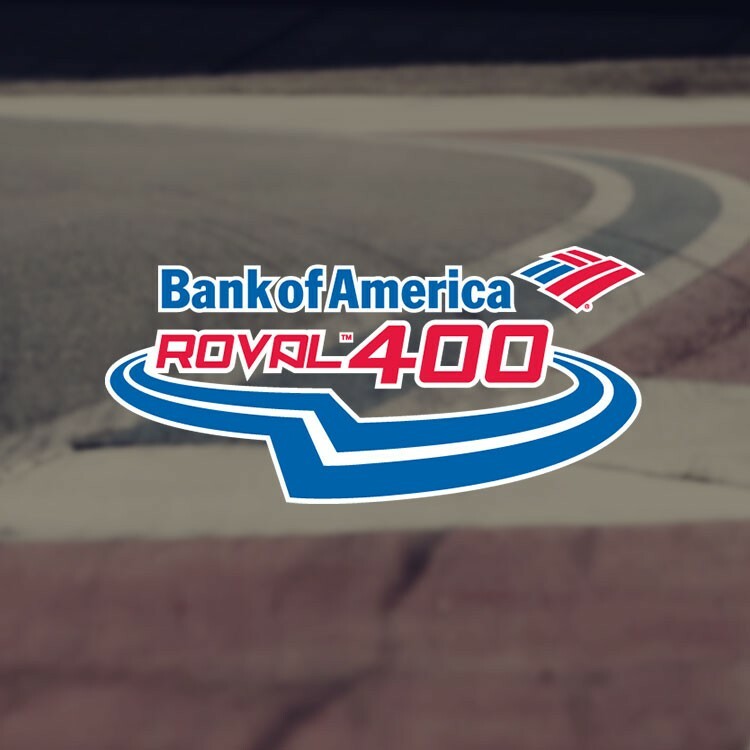 View more on our events page, or visit a track's site for a complete list. 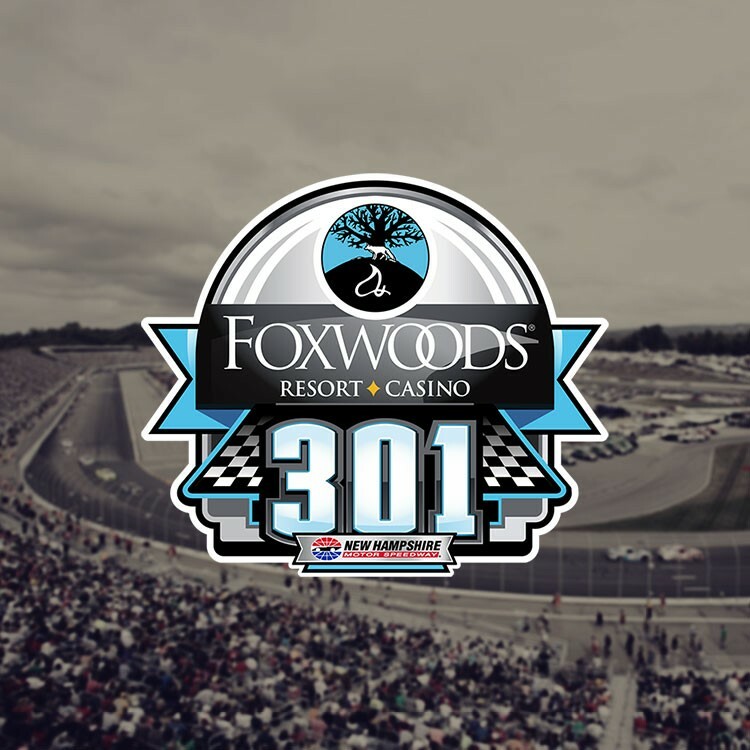 The Foxwoods Resort Casino 301 race weekend, July 19-21, features three days of exciting on-track action for one of New England’s biggest parties of the summer. 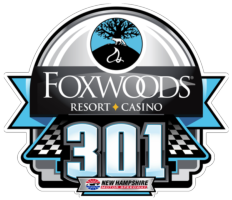 The Monster Energy NASCAR Cup Series will take center stage for the Foxwoods Resort Casino 301 on Sunday, July 21 at 3:00 p.m. 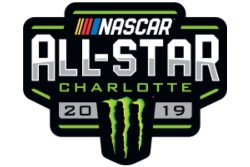 The weekend also features Tripleheader Saturday (July 20) with the NASCAR Whelen Modified Tour racing in the Eastern Propane & Oil 100 at 2:00 p.m., the NASCAR Xfinity Series racing in the Lakes Region 200 at 4:00 p.m. and the NASCAR K&N Pro Series East racing in the United Site Services 70 at approximately 6:45 p.m. The NASCAR Whelen Modified Tour All Star Shoot Out gets the on-track action started on Friday, July 19 at 2:10 p.m., followed by qualifying for the Monster Energy NASCAR Cup Series drivers starting at 4:45 p.m.
America's Home for Racing will be America’s Home for NASCAR Playoff drama in September, when the Bank of America ROVAL™ 400 returns on Charlotte’s world-renowned ROVAL™! 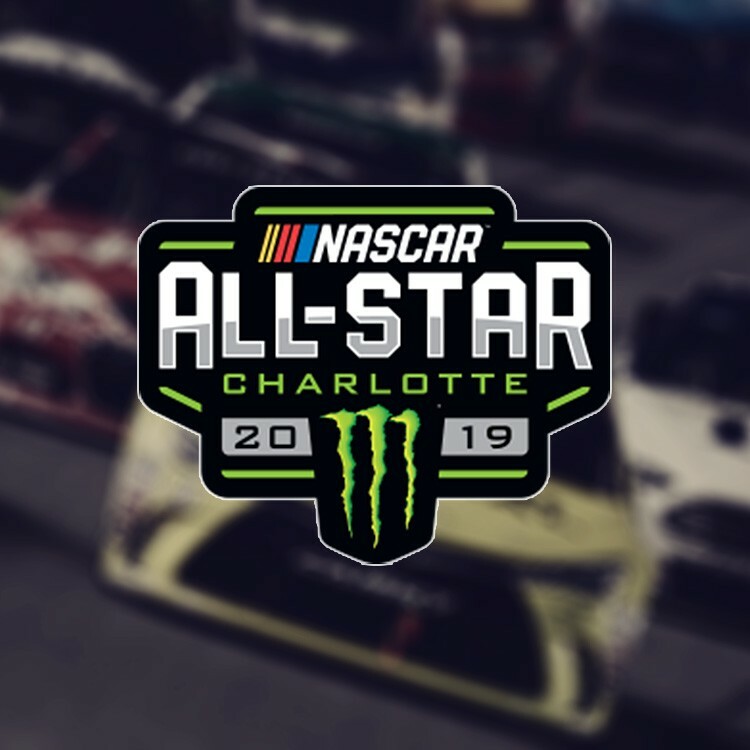 The first road course race in the history of the NASCAR Cup Series Playoffs will see drivers duel door to door to join Ryan Blaney as winners of one of racing’s most illustrious events. Kids' tickets in ALL Grandstands start at just $10 for children ages 13 and under. Secure your seats today to witness a Sunday drive like no other! 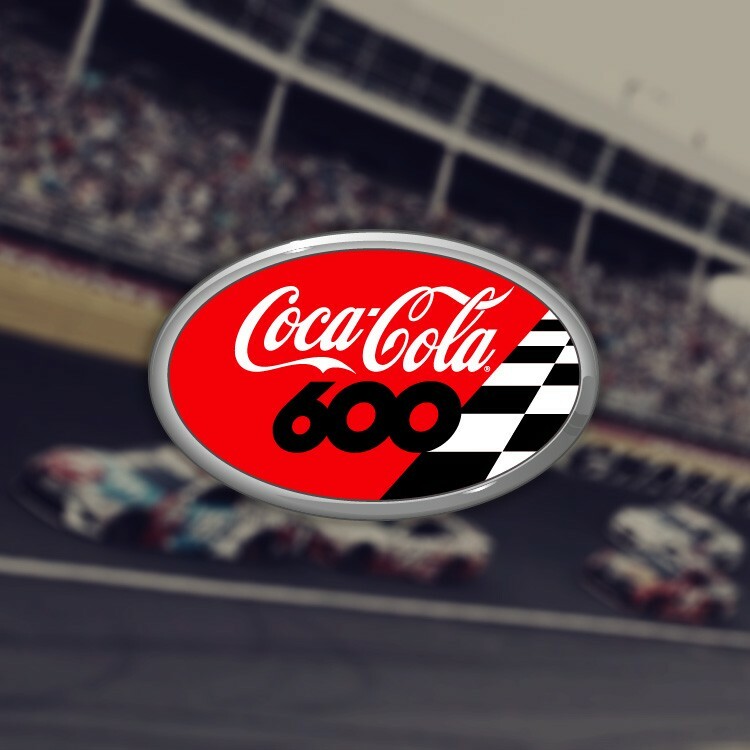 The Monster Energy NASCAR Cup Series puts it all on the line for the 8th race in the Playoffs. 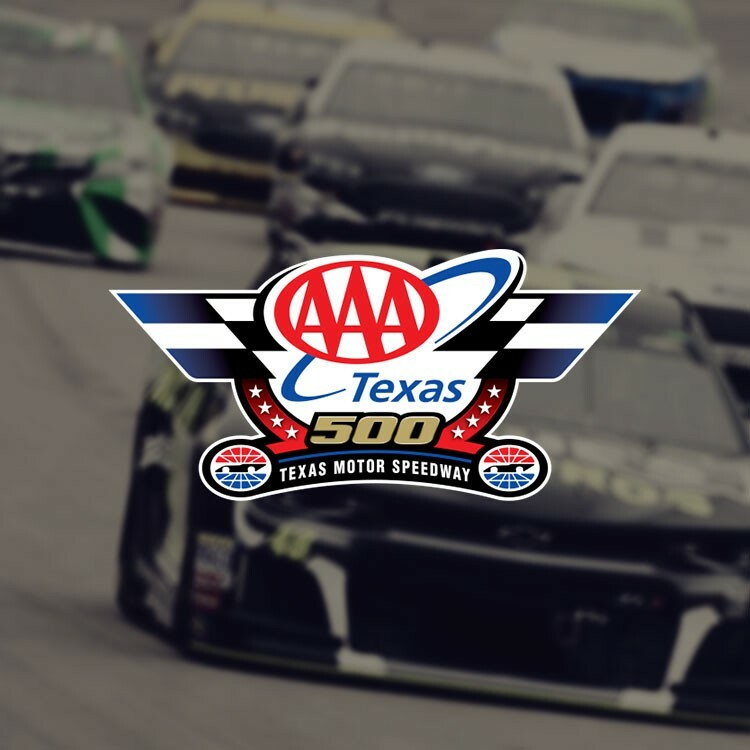 The AAA Texas 500 is make or break for a chance to battle for the Monster Energy Cup Series Championship.